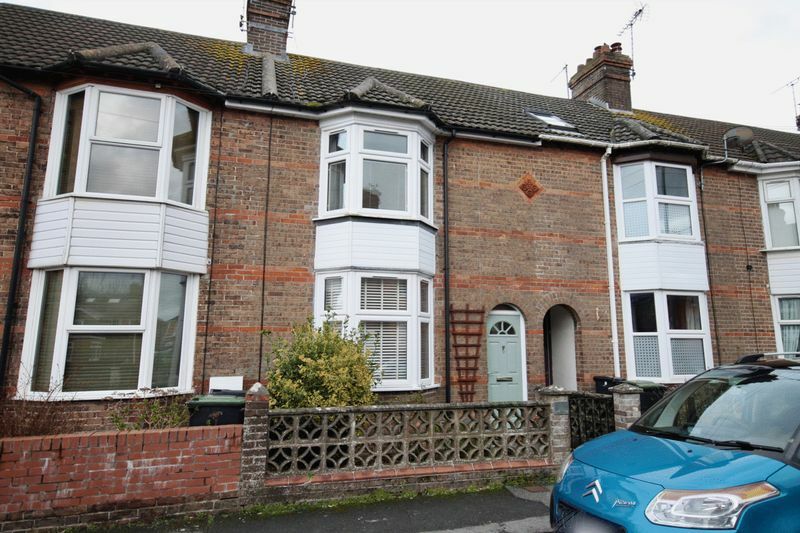 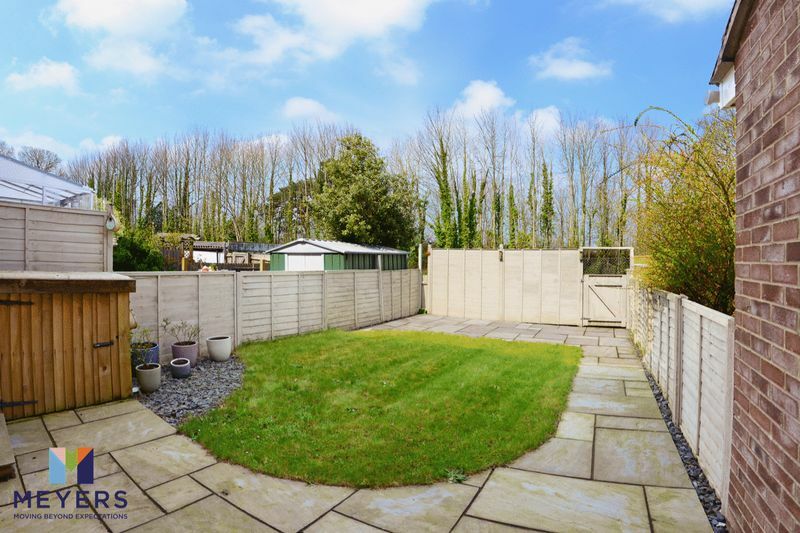 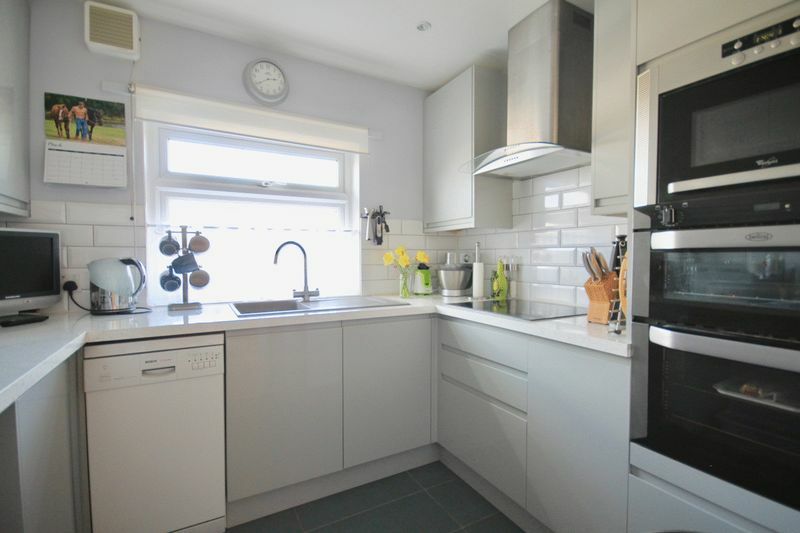 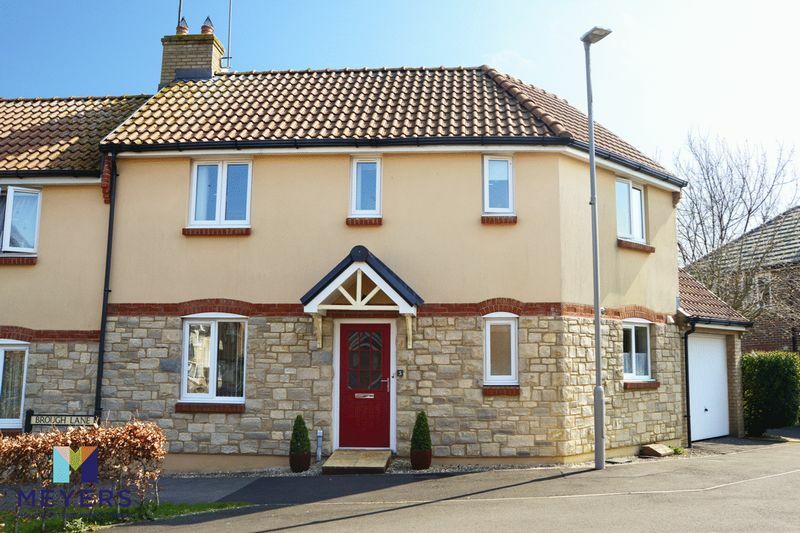 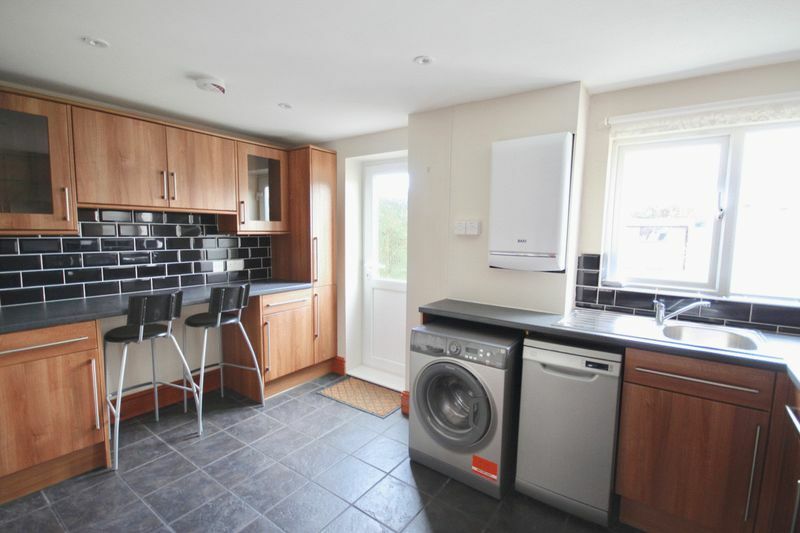 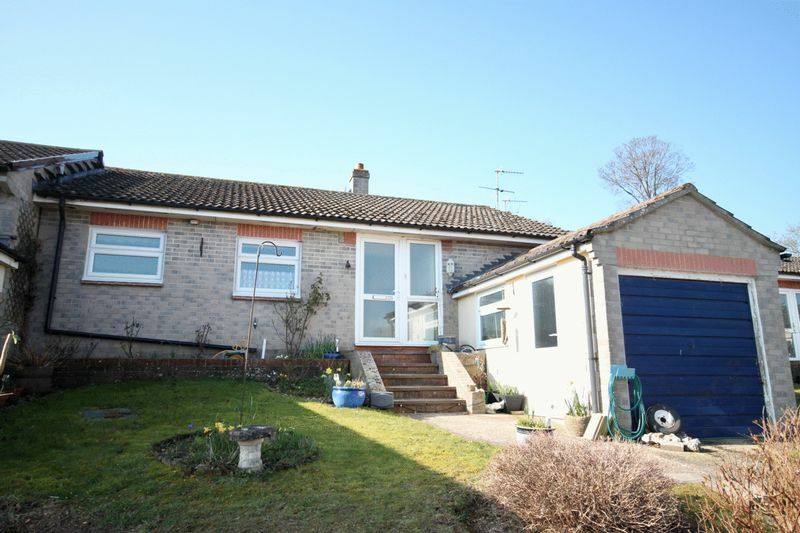 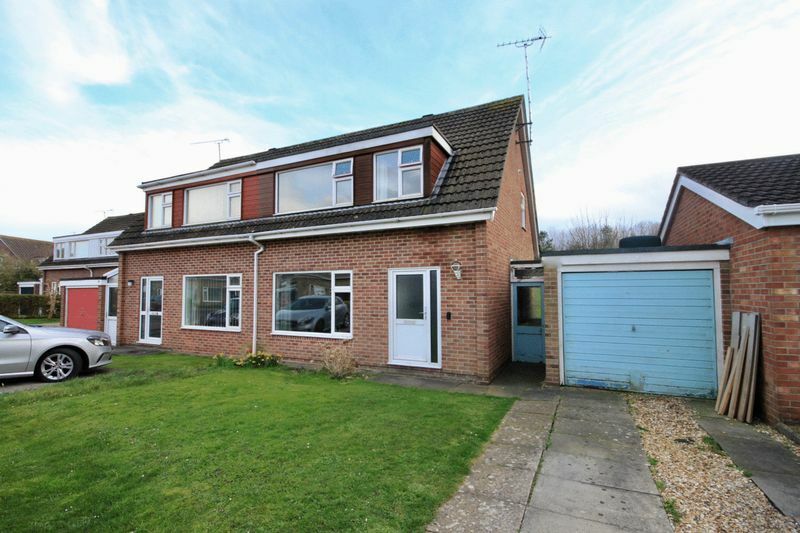 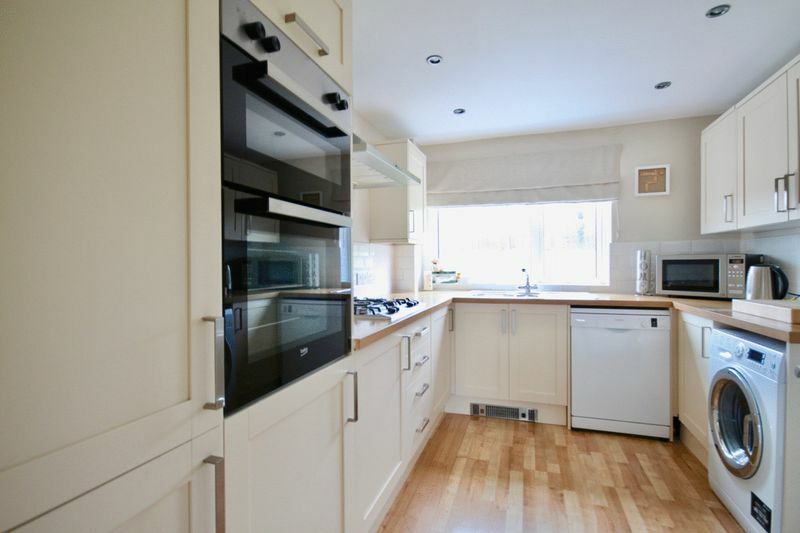 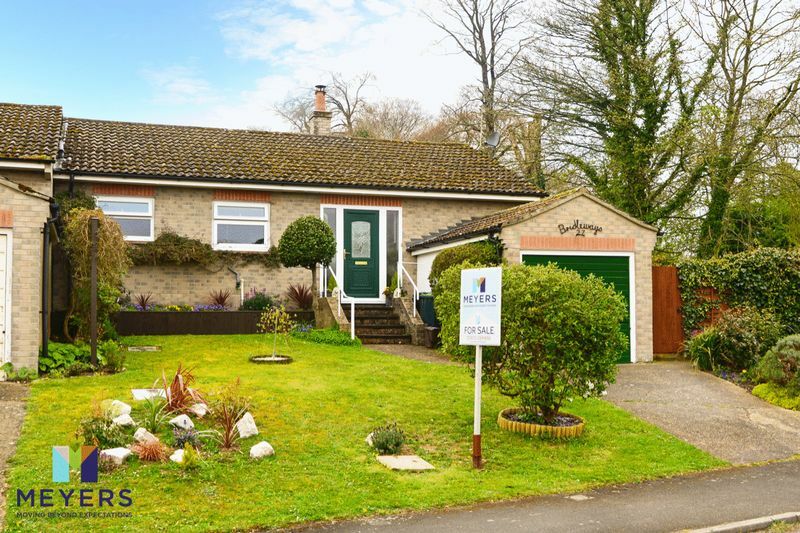 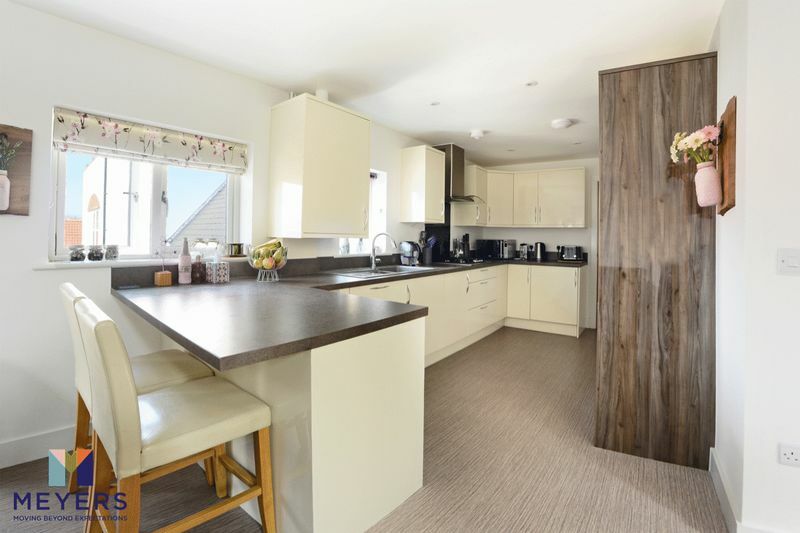 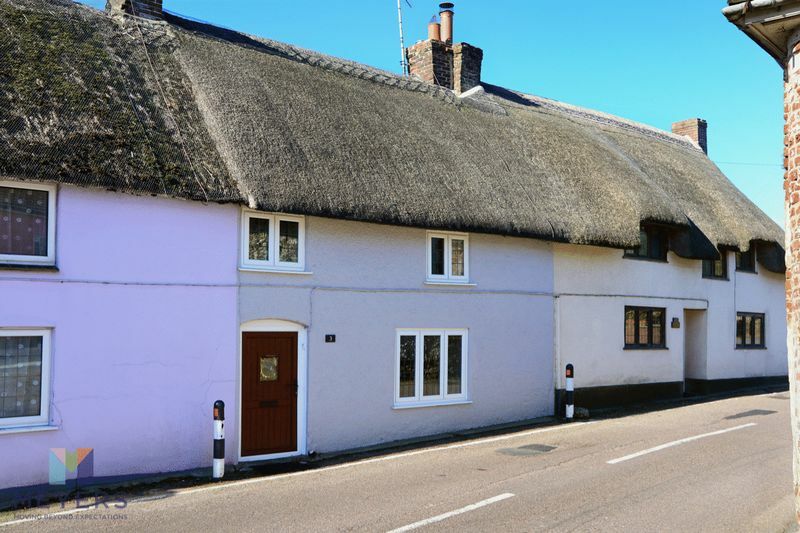 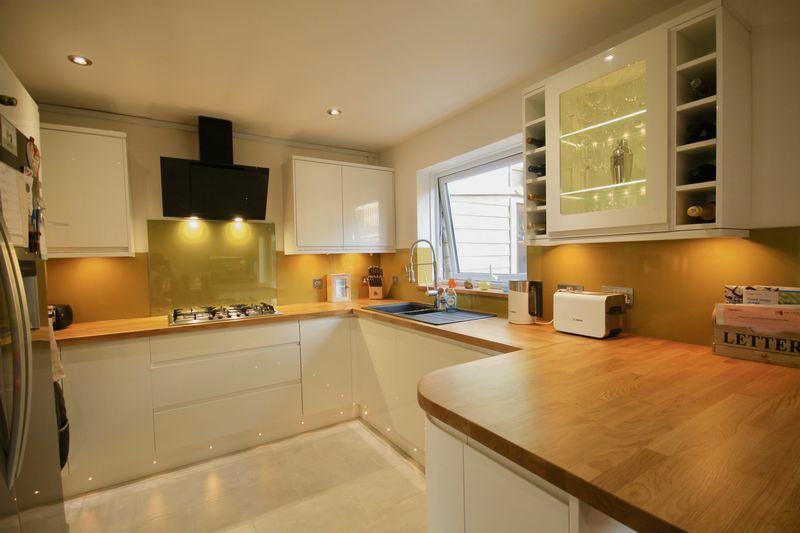 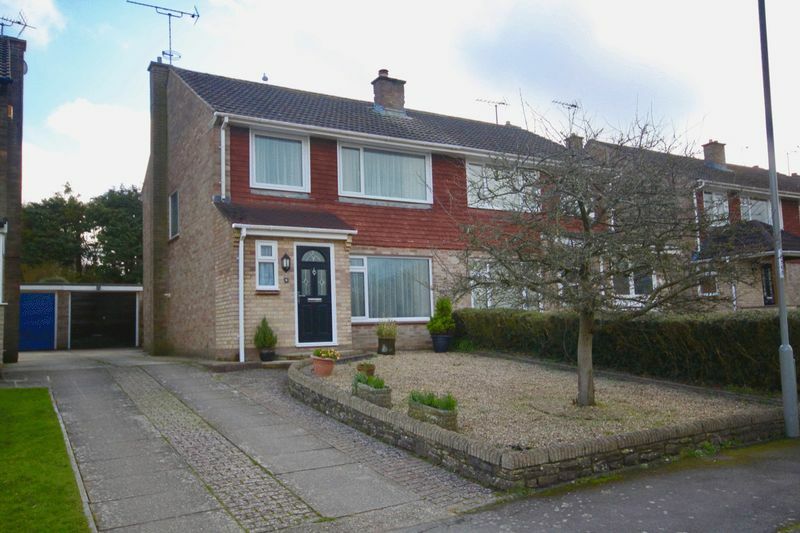 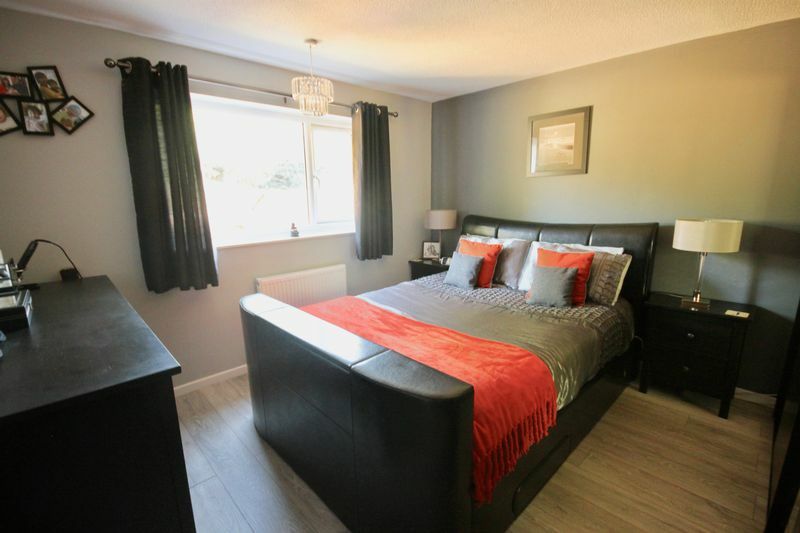 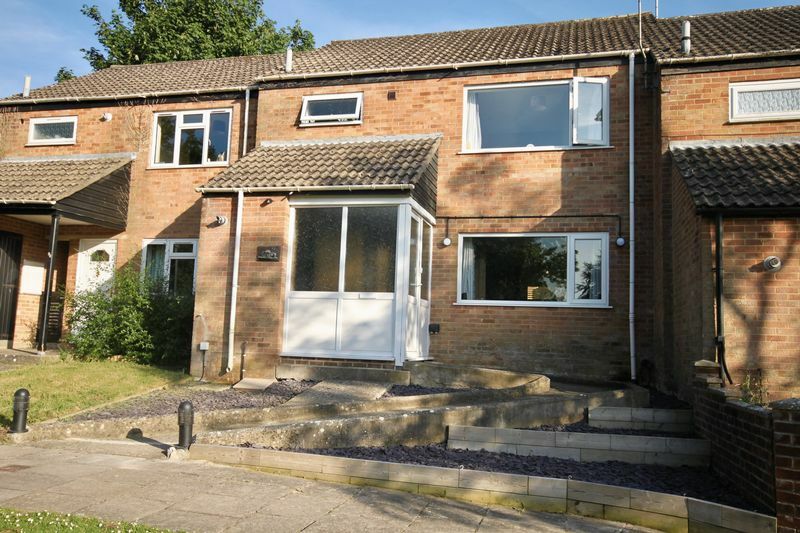 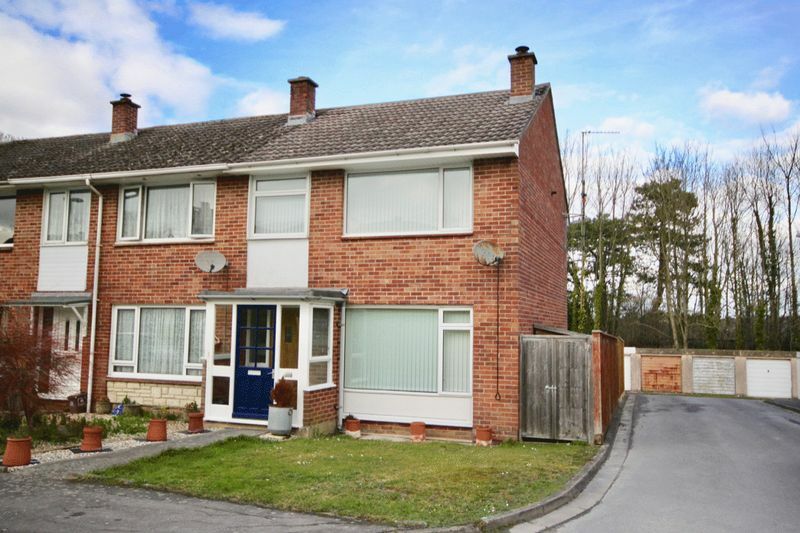 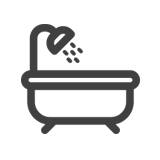 THREE DOUBLE BEDROOM HOUSE with ATTACHED GARAGE. 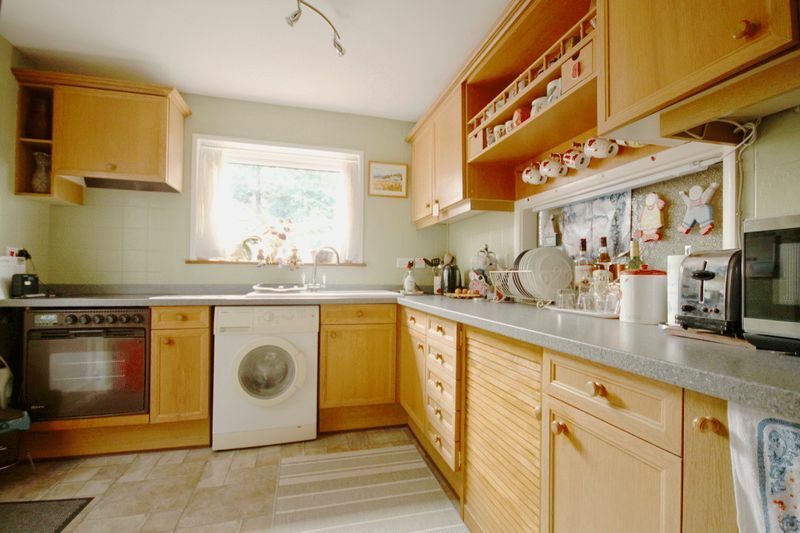 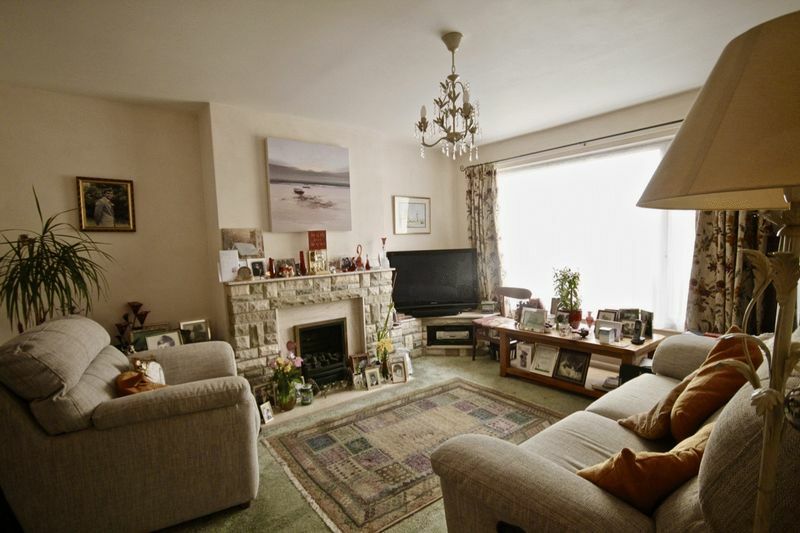 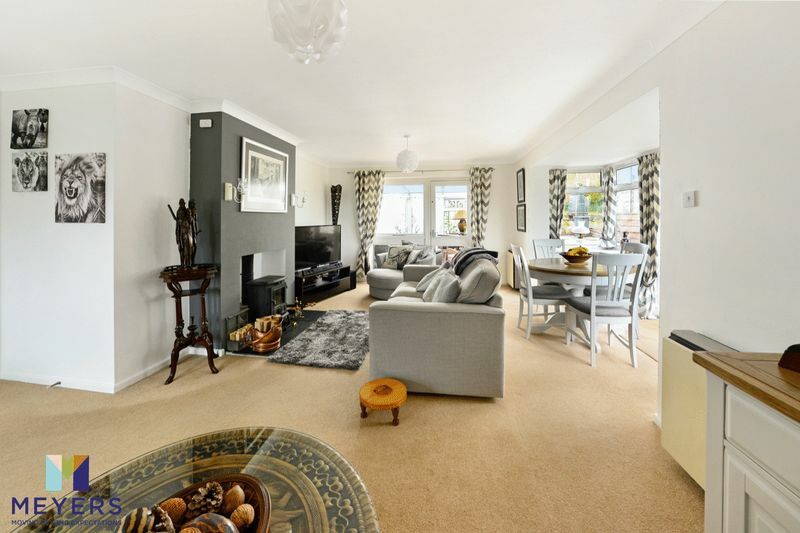 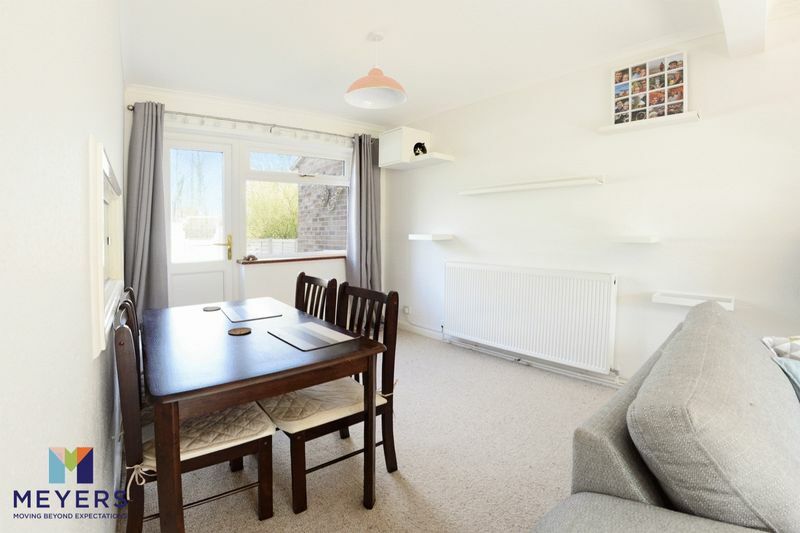 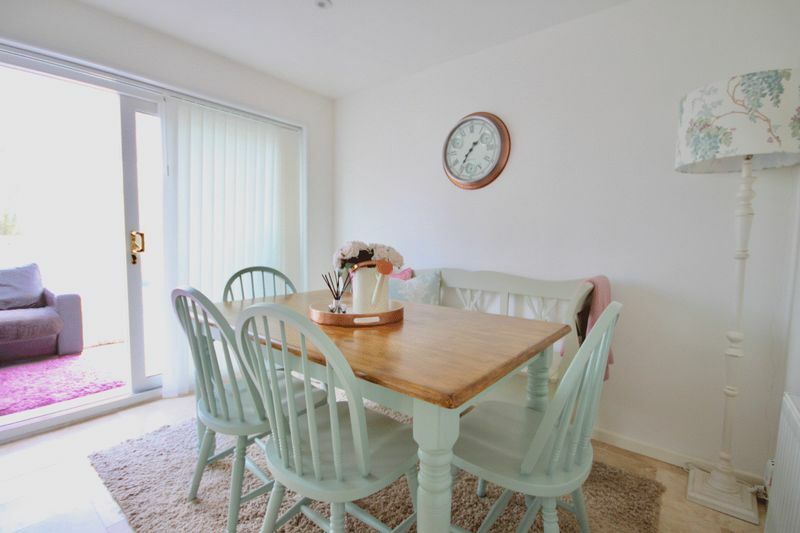 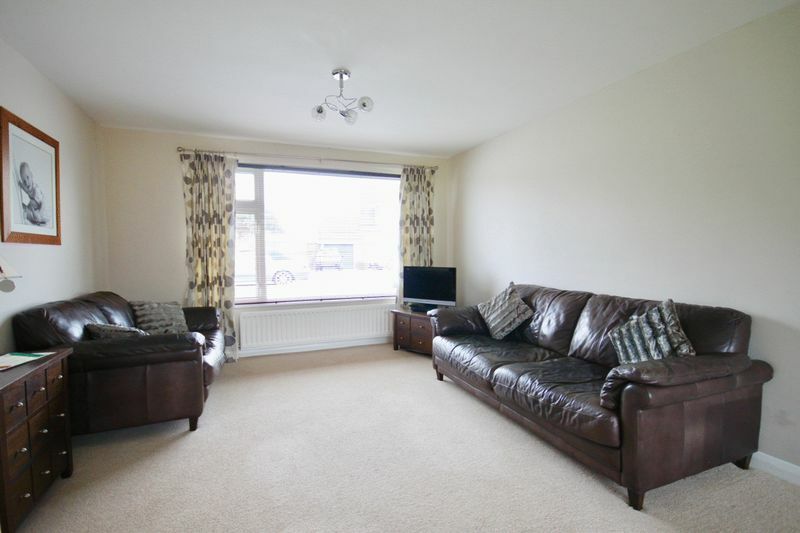 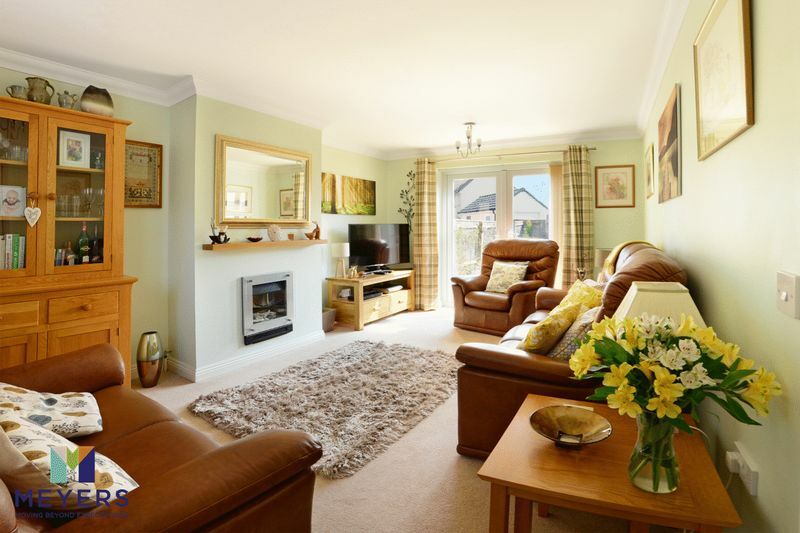 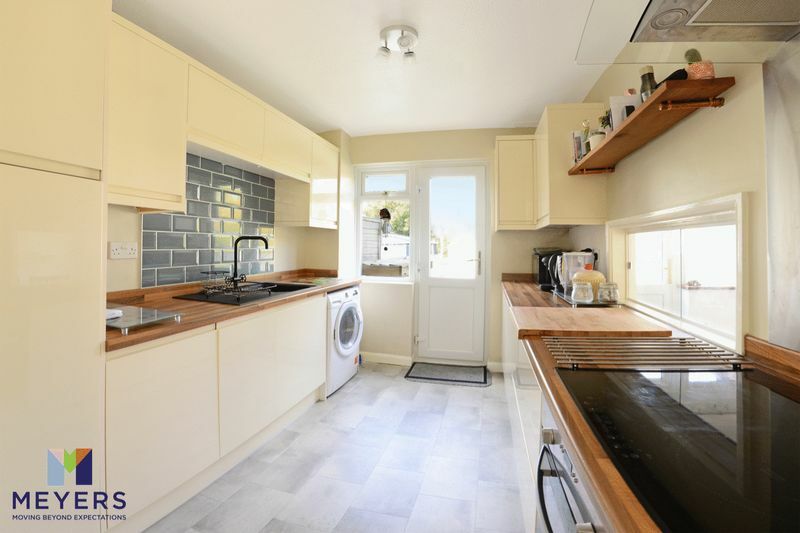 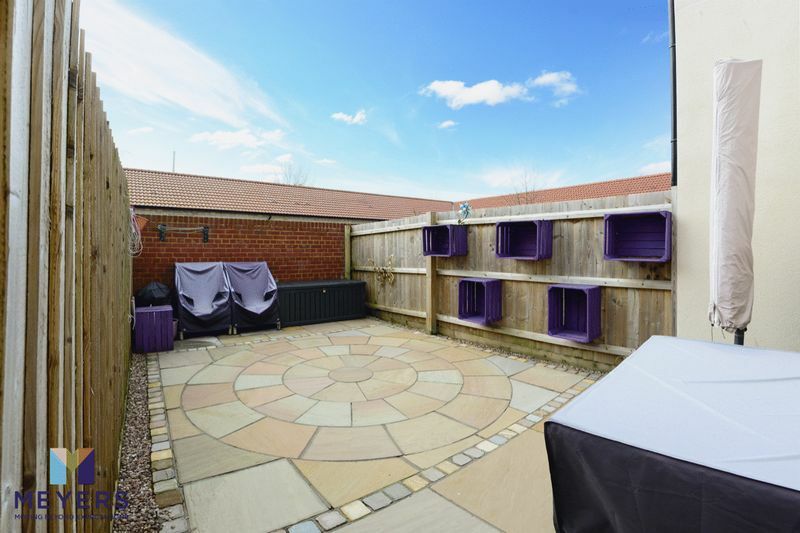 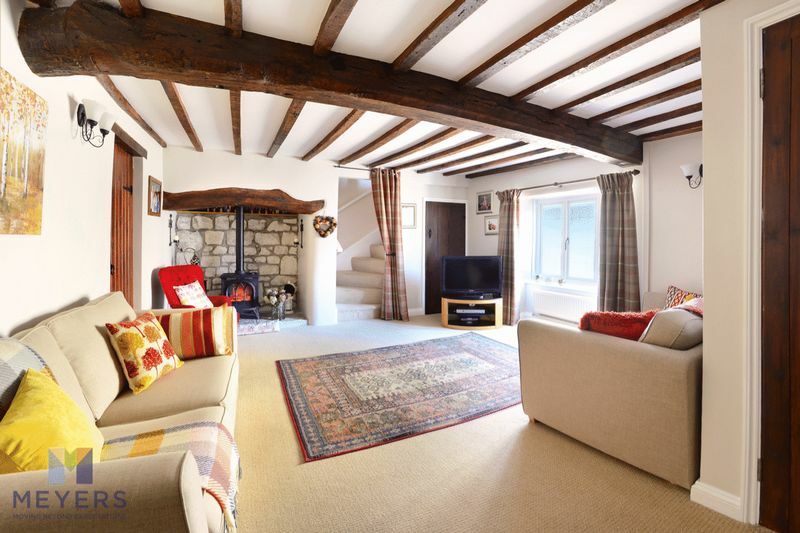 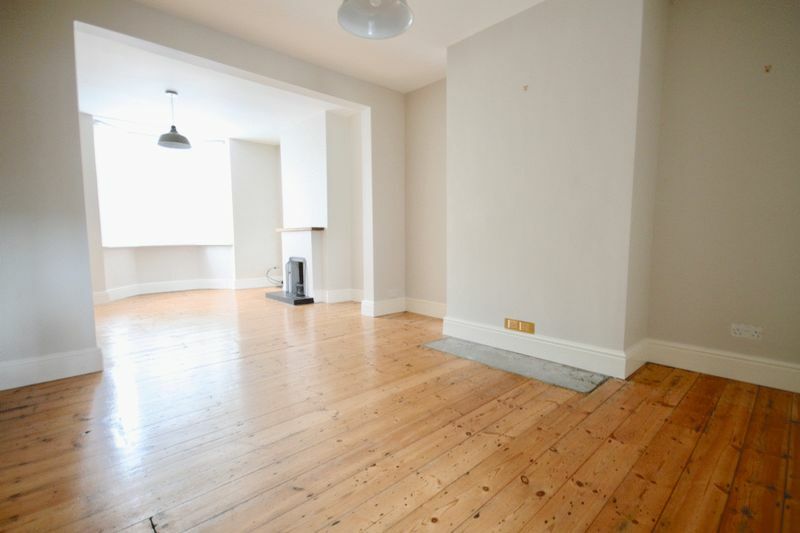 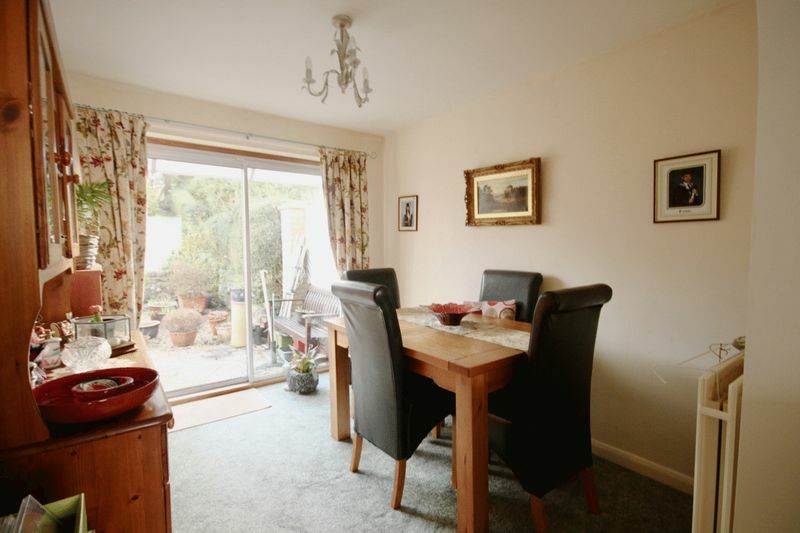 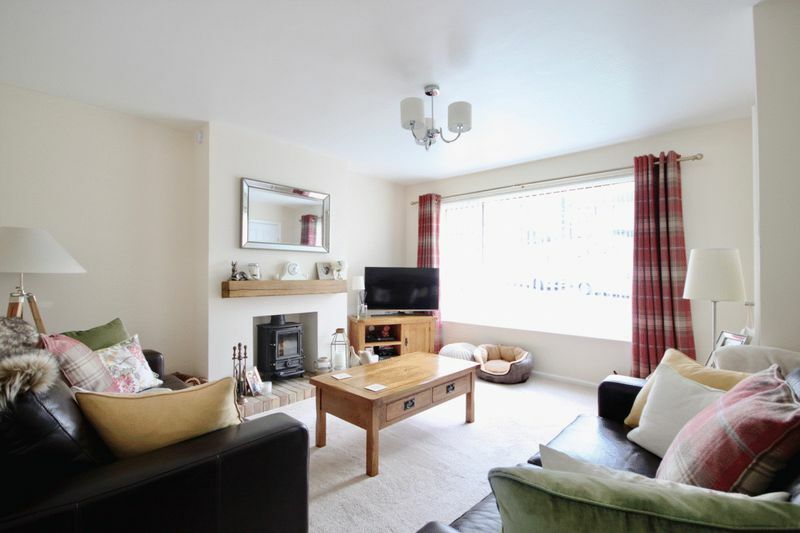 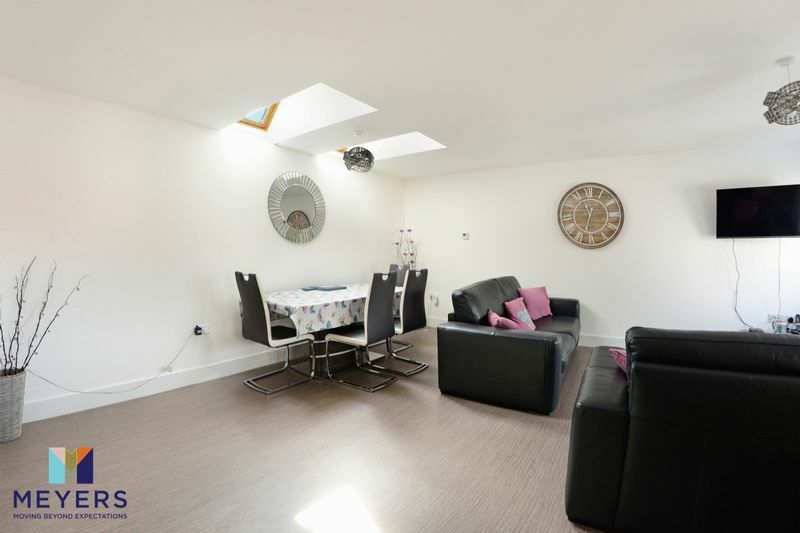 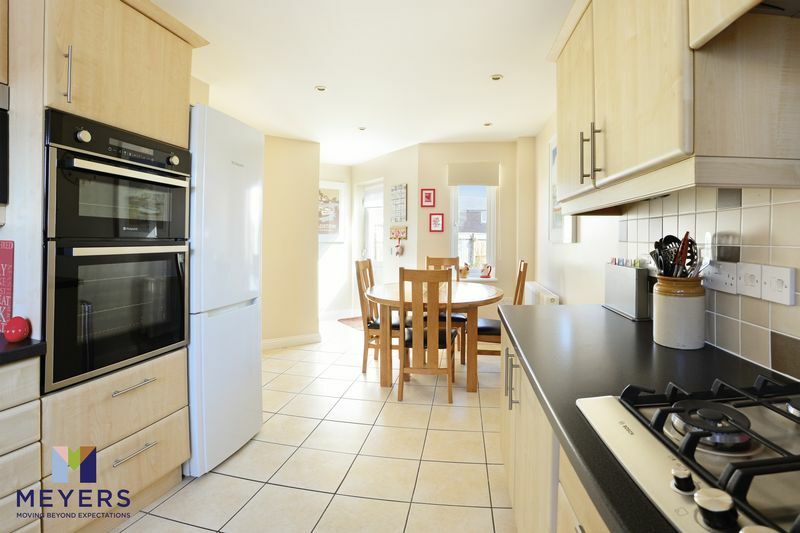 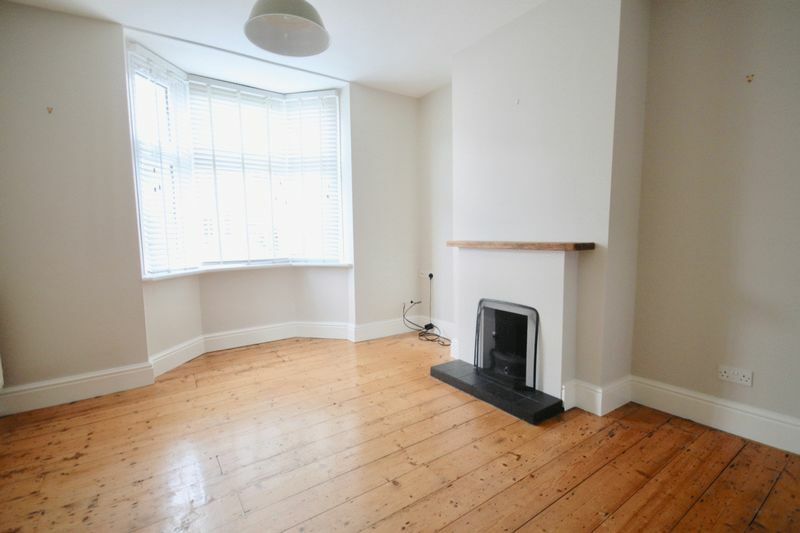 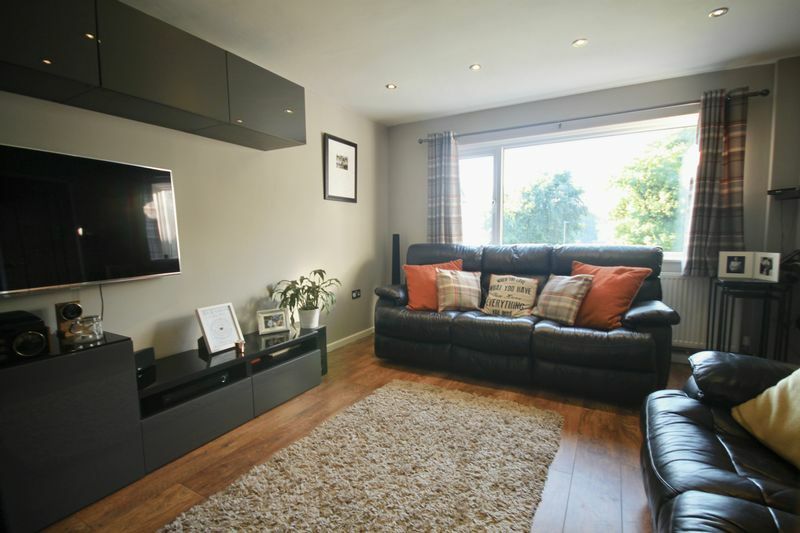 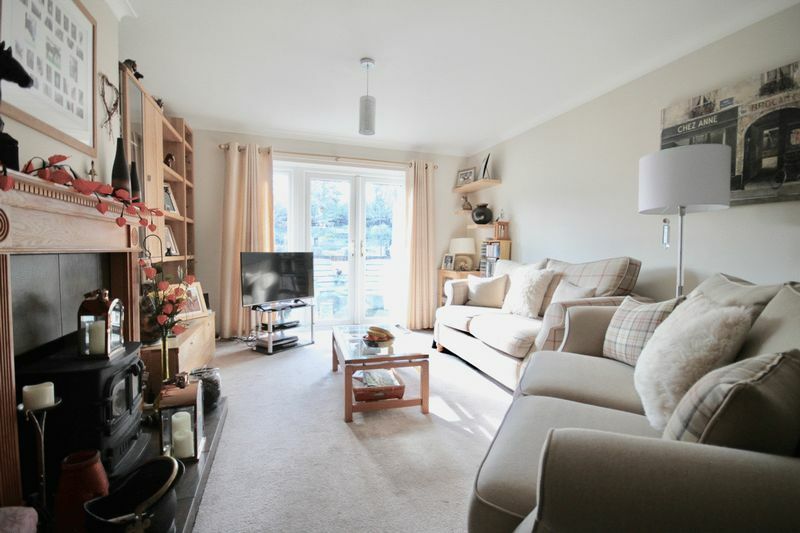 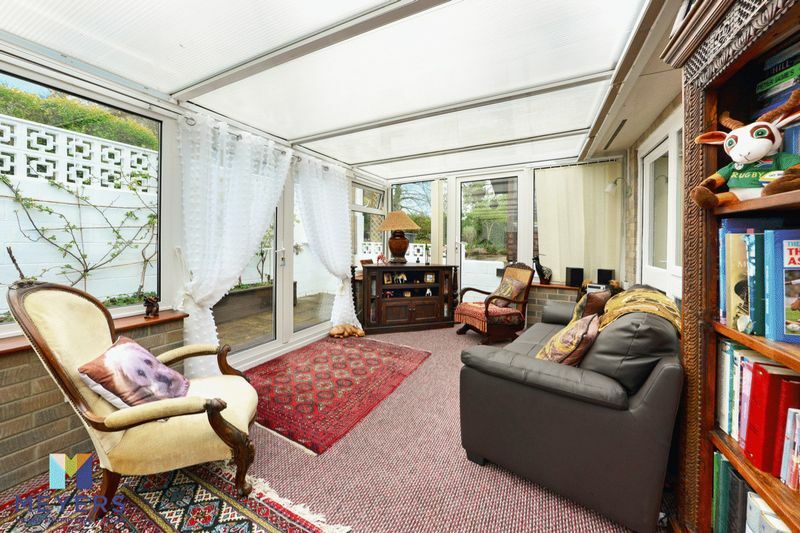 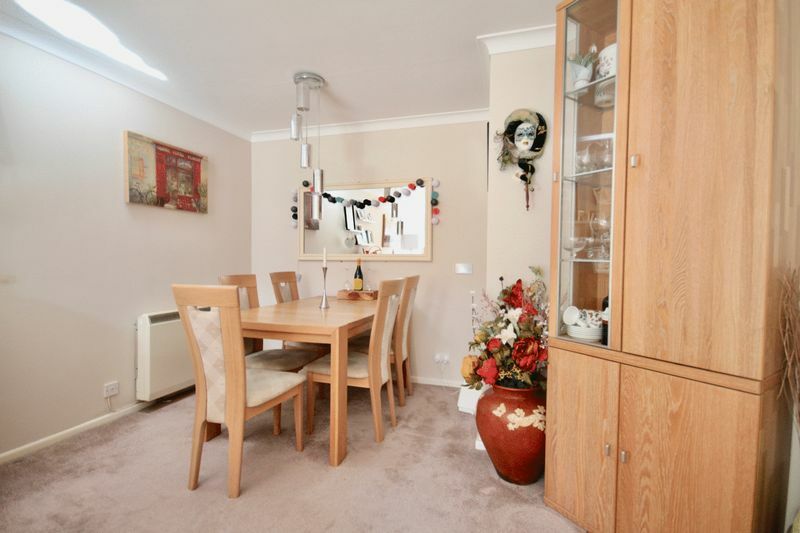 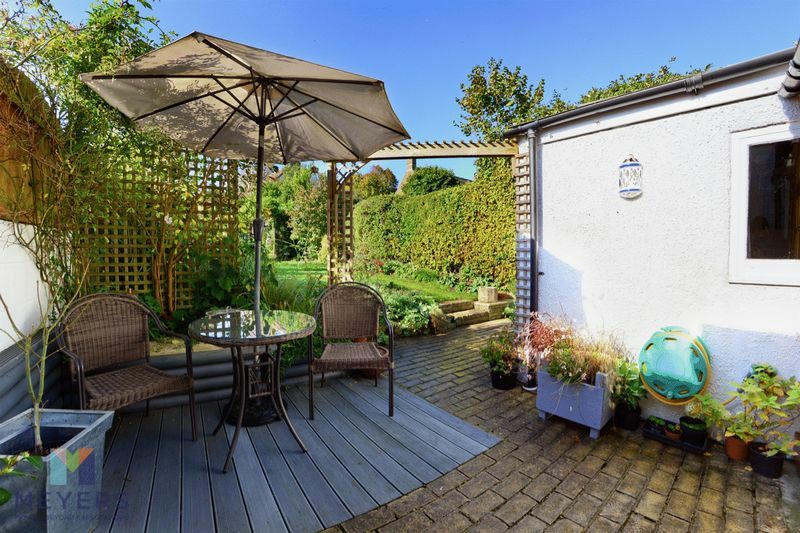 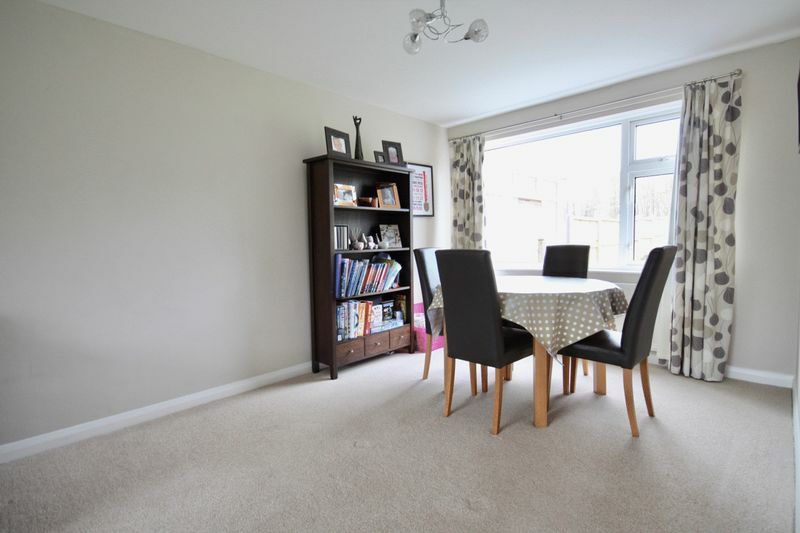 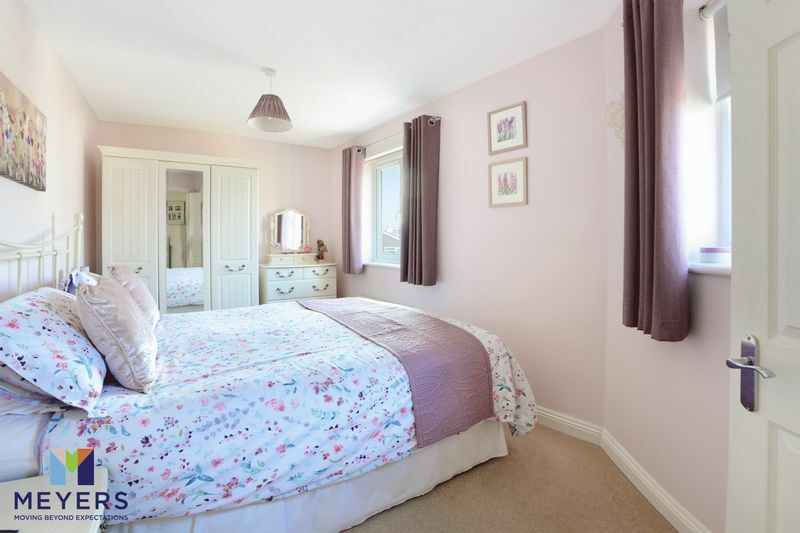 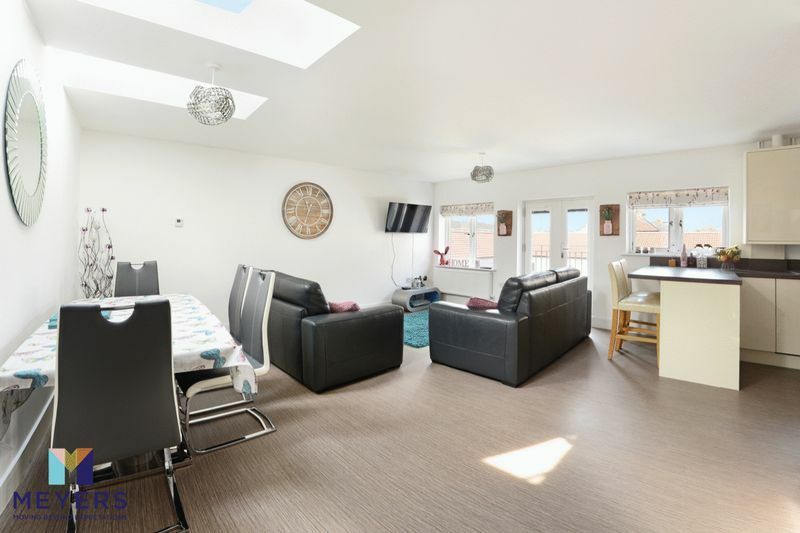 Sitting room with double doors to rear garden, SPACIOUS KITCHEN/ DINING ROOM and allocated parking space. 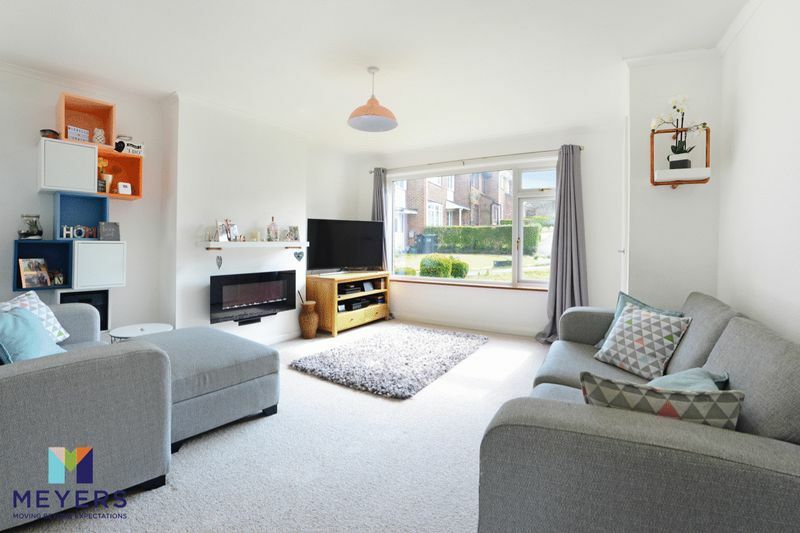 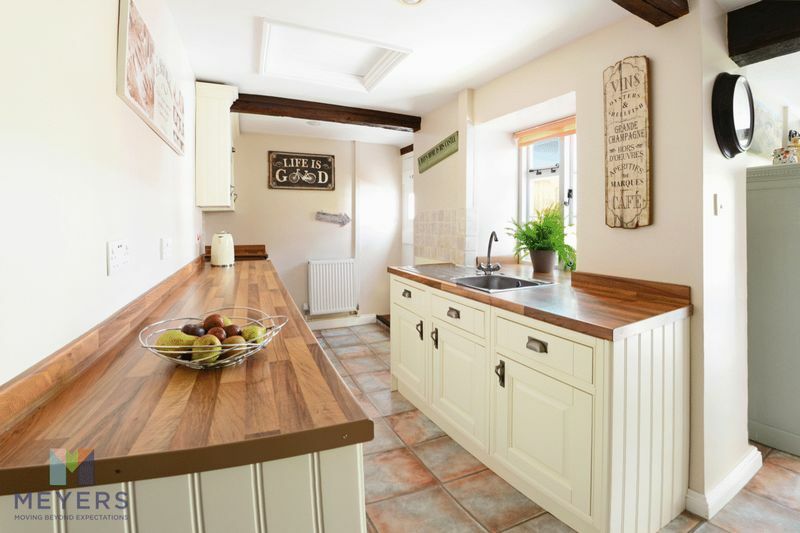 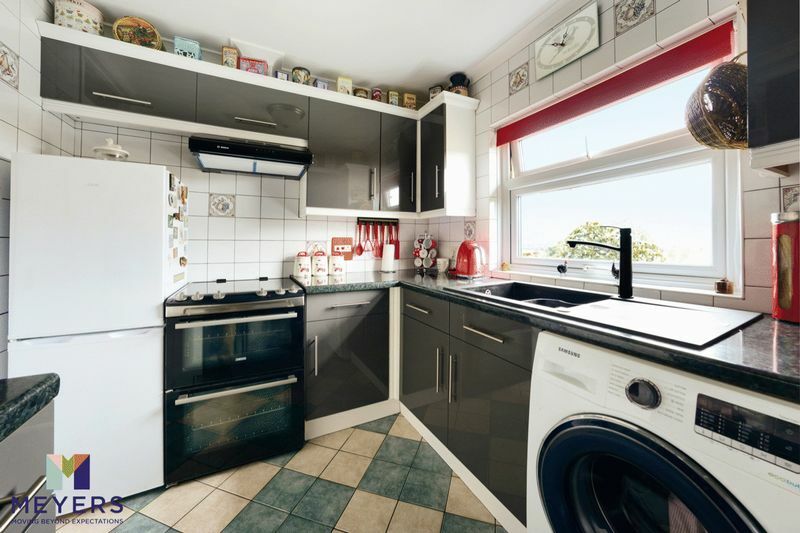 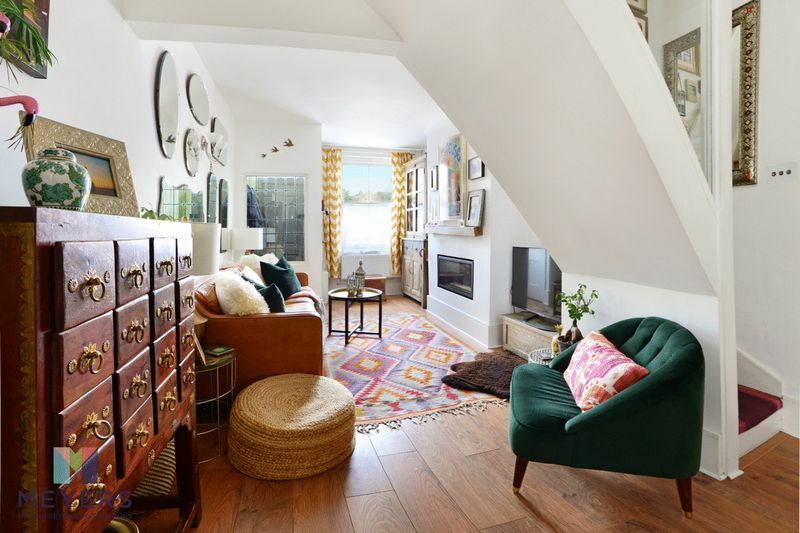 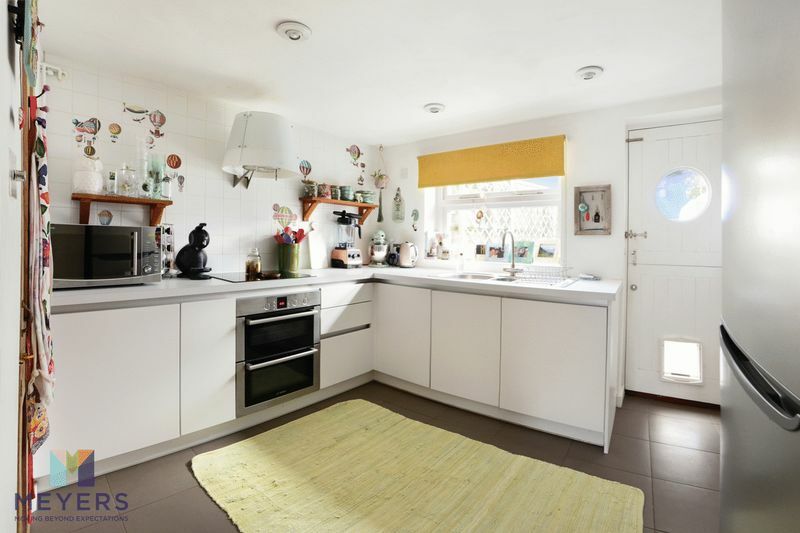 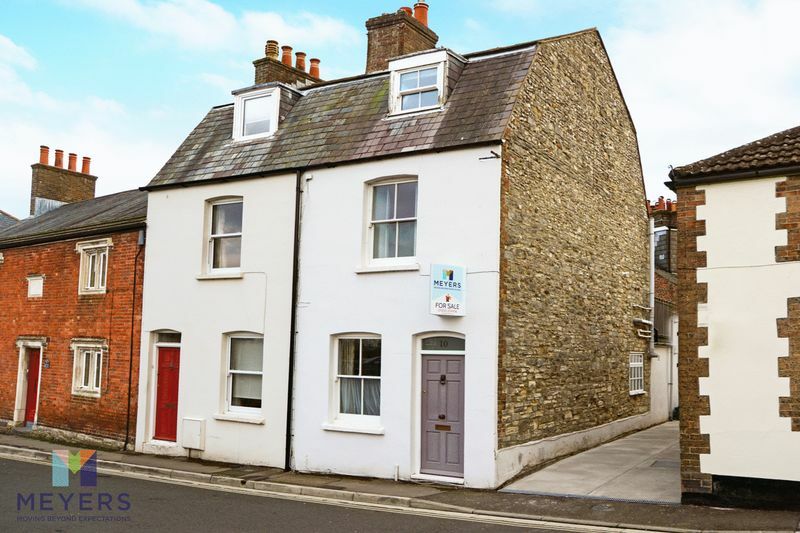 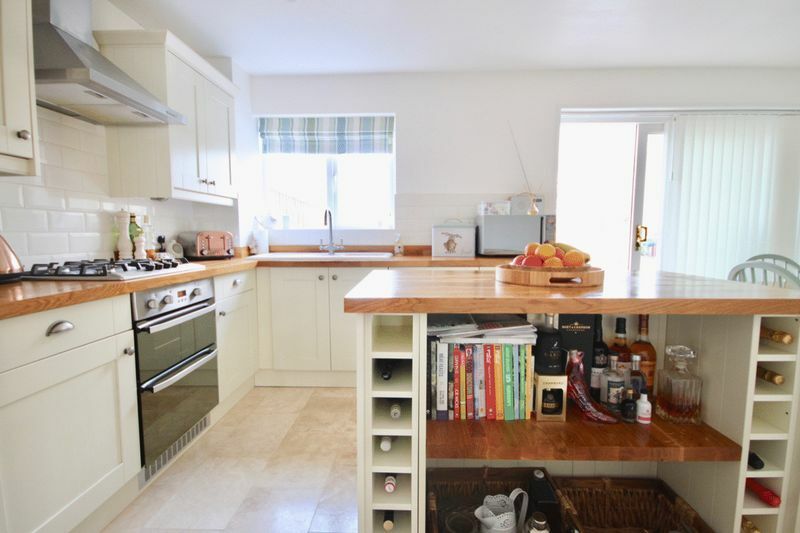 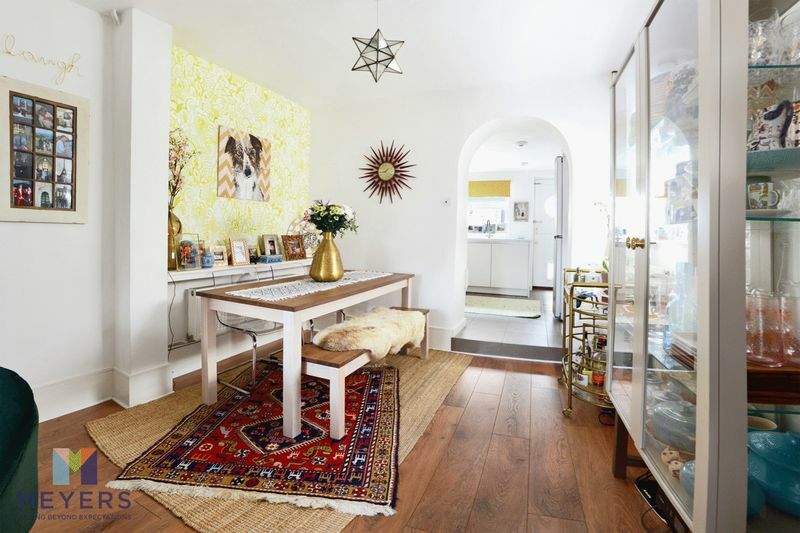 CHARACTERFUL TWO BEDROOM house with INGLENOOK FIREPLACE, KITCHEN/ DINING room and BEAUTIFULLY presented LARGE REAR Garden.